Beach sandals, flip flops and more for women. Enjoy your summer adventures with our collection of colorful, comfortable and stylish beach footwear for women! 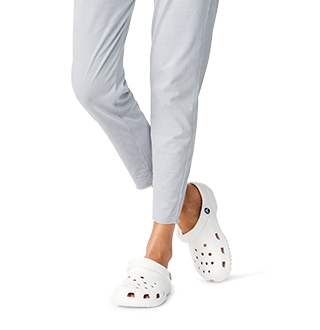 Crocs beach shoes for women are the perfect fit for women looking for fashionable, yet comfortable footwear that will keep up with you wherever you go! 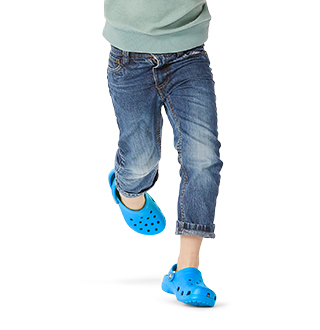 Most of our beach shoes are made with Duel Crocs Comfort™ for deeply cushion footbed that is easy to walk on all day. Find the perfect pair to fit your closet! 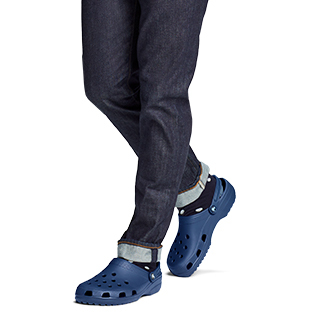 With the endless colors of women's beach shoes that Crocs™ has to offer, you're sure to find something for any outfit. Also, be sure to shop our women's water shoes or fashion sandals for additional selection. Don't worry about your beach shoes going in the water. Most of our styles are made from water-resistant material so they can get wet without being ruined. 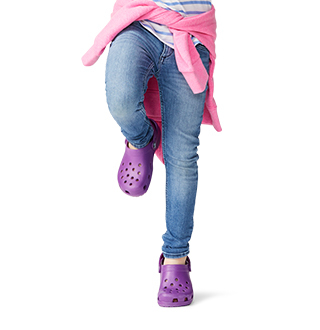 From the boardwalk to the beach, strut your style with a pair of women's beach shoes from Crocs!